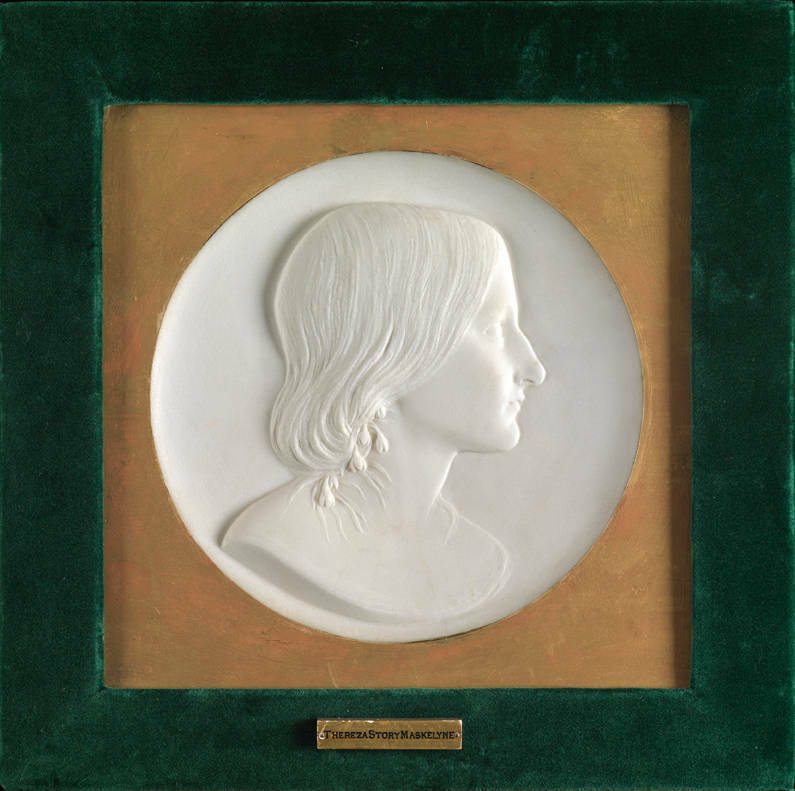 unro, one of five sculptors whose work Benedict Read considers to represent possible Pre-Raphaelitism in sculpture, did not begin his association with Pre-Raphaelites all that well. According to W. Holman Hunt, Munro to whom Dante Gabriel Rossetti had confided the meaning of the then mysteriously secret initials "PRB," unwittingly had a role in periodical attacks on the young self-styled art revolutionaries that brought Hunt, Millais, and Rossetti financial hardship — at least, that is, until the poet Coventry Patmore persuaded John Ruskin to defend them in letters to The Times: "Gabriel avowed that little Munro had persisted for so long in beseeching him to tell the riddle, till, under pledge of secrecy, the mysterious monogram had been explained. By comparing the dates it became evident that the sculptor must have hurried away to Angus Reach, the writer, with intelligence of the dire meaning in the initials, so immediately after did the announcement appear" (II, 200). At any rate, Munro's inability to keep a secret does not seem to have affected his relations with Rossetti, who obtained commissions for him (as he did for J. L. Tupper) in Oxford. 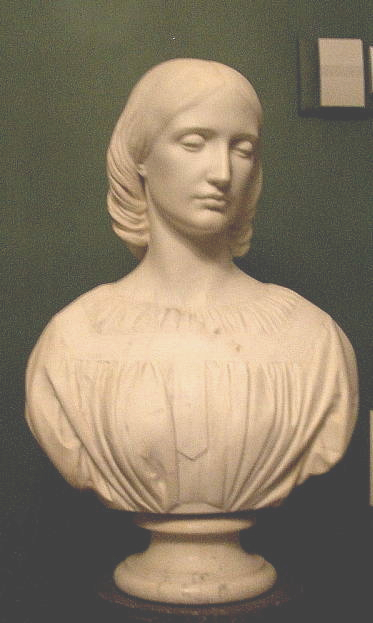 Posthumous bust of the artist David Scott R.S.A. Master Walter Ingram — “marble”, RA 1866 (1030) Is this another version of the work above exhibited in 1862? Hunt, William Holman. Pre-Raphaelitism and the Pre-Raphaelite Brotherhood. 2 vols. London, Macmillan: 1905. 2nd ed. 1912.